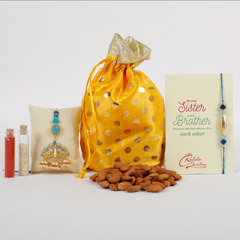 Your sister has always been by your side, supporting you in tough times or having your back when you were in trouble. 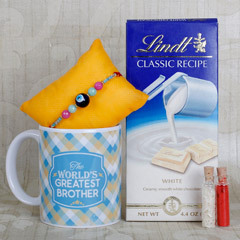 She has unconditional love for you despite the occasional silly fights took place in this bro-sis relationship. 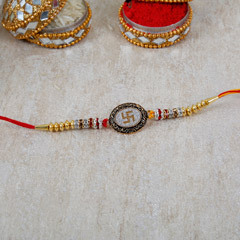 So, on this special day of Raksha Bandhan, even though you are in another city, you must send your token of love in the form of Rakhi gifts for sister. 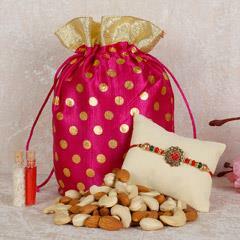 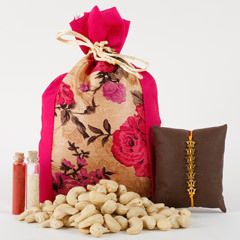 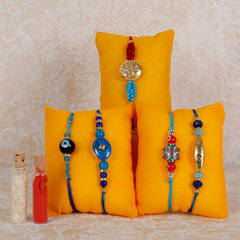 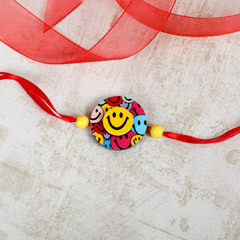 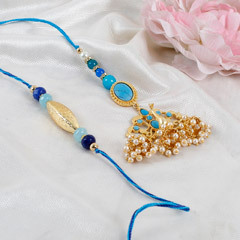 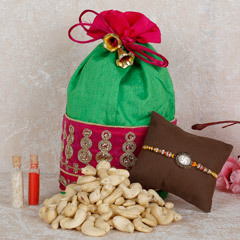 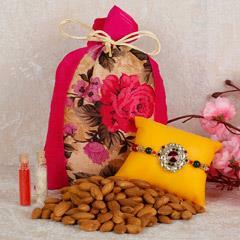 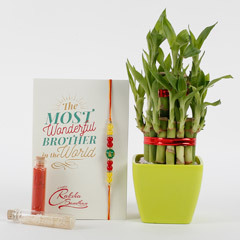 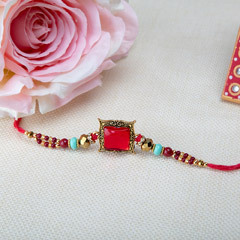 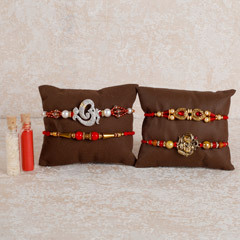 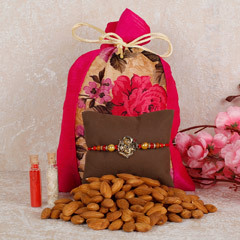 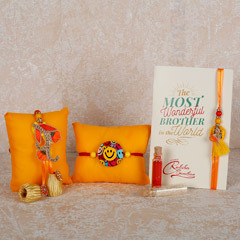 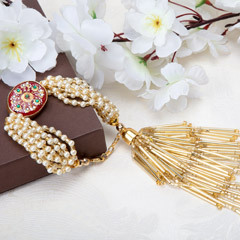 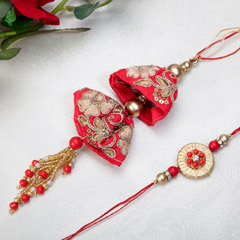 Send Love and wishes to your Sis through Gifting Rakhi Gifts for Sister! 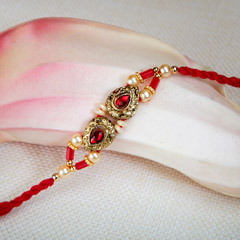 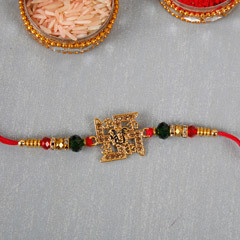 Raksha Bandhan is the pious festival celebrated for the unique bond that exists between a brother and a sister. 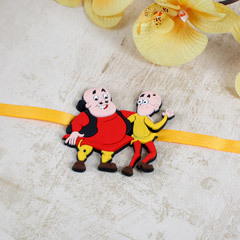 They may have occasional quirky fights in their relationship, but deep down in their hearts, both of them love each other. 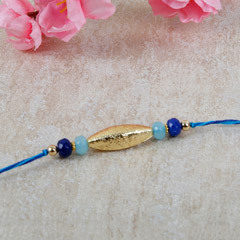 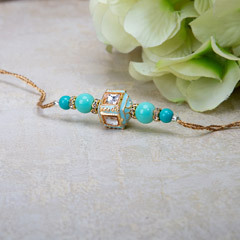 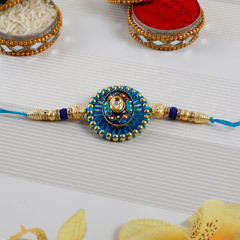 For your amazing sister, who has always been there for you and still has your back even when she resides physically far from you, you must send your token of love and gratitude by gifting rakhi gifts for sister and let her know her worth in your life. 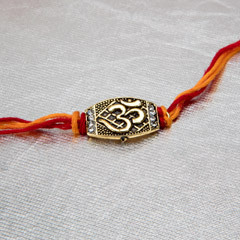 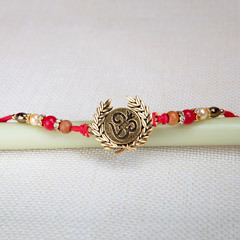 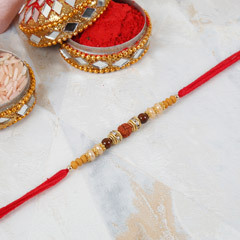 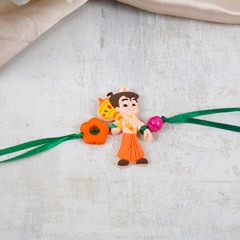 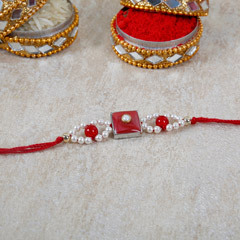 In the ritual of Raksha Bandhan, the sister ties a rakhi on the wrist of her brother, who then gives his sister a gift as a token of blessings. 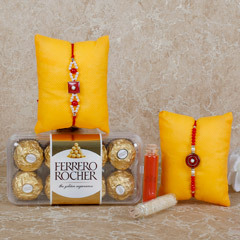 You can easily send rakhi gifts for sister in Dubai, Abu Dhabi or any other city in the UAE with Flower Delivery UAE, one of the leading e-gifting stores. 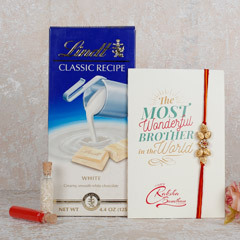 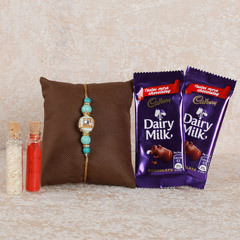 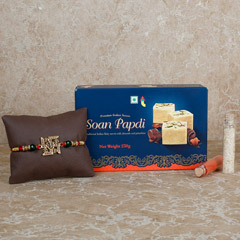 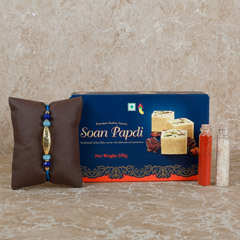 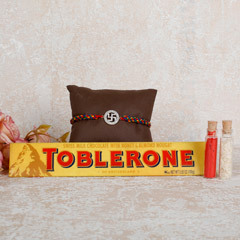 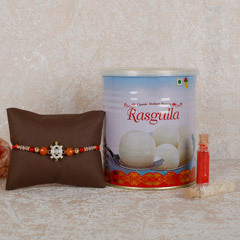 The website proffers a lavish range of rakhi return gifts for sister such as chocolates, lucky plants, sweets for rakhi, perfumes, coffee mugs, personalized gifts, and many more items. 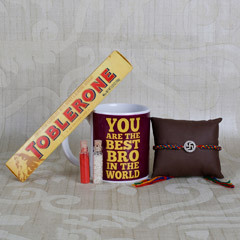 You can pick any of the items in this range and we bet your sister will certainly love it very much. 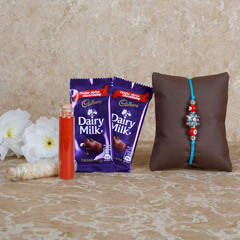 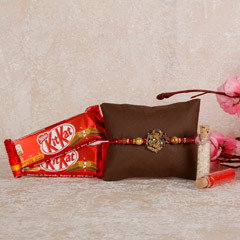 Ordering Rakhi Gifts in UAE has never been so easy, thanks to Flower Delivery UAE. 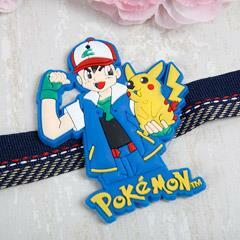 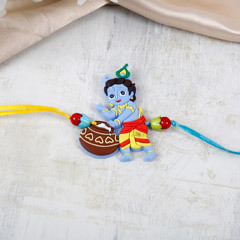 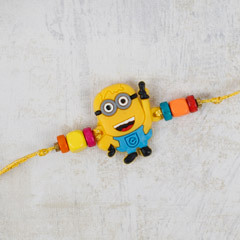 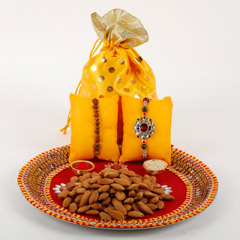 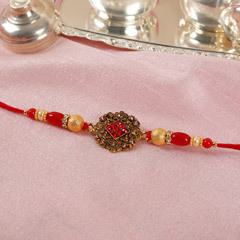 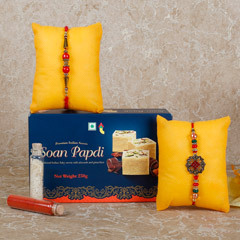 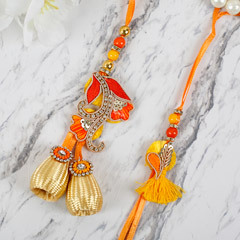 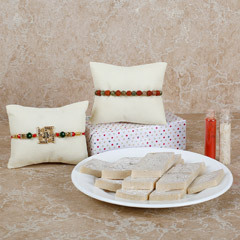 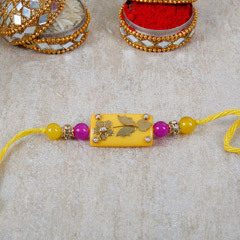 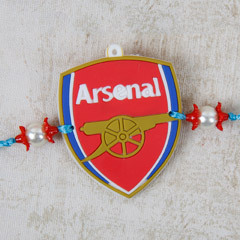 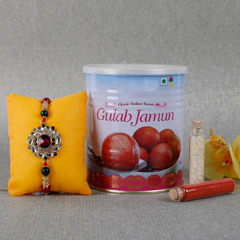 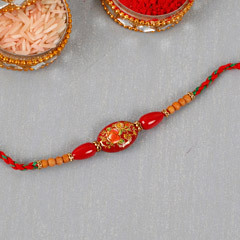 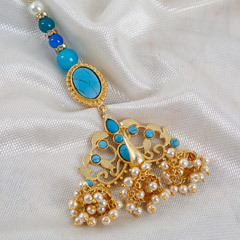 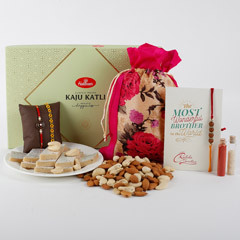 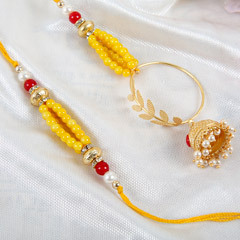 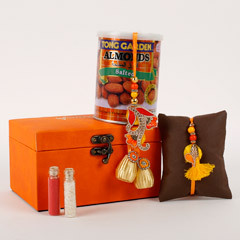 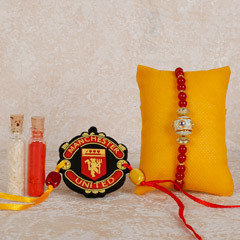 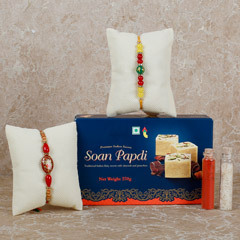 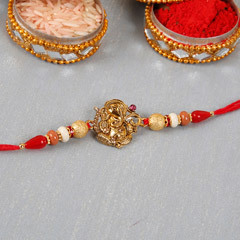 This website is one of the leading gifting portals on the web that provides a wide range of Rakhi gifts from sister. 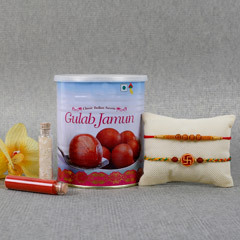 Also, you can easily navigate from one page to another and place your orders with its friendly user-interface. 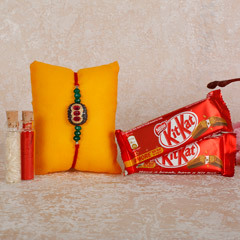 And, the best part about shopping from this website is that it doesn’t charge any extra shipping cost even if you want to send rakhi gifts for sister to UAE from India!